And if my children knew, I don’t even know what I would do / If they ain’t look at me the same, I would prolly die with all the shame / You did what with who? What good is a ménage à trois when you have a soulmate, you risked that for Blue? 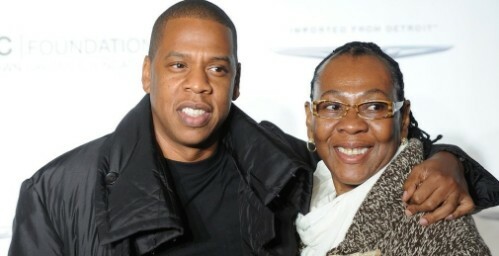 On the track “ Smile ”, Jay Z’s mother, Gloria Carter, collaborated with her son and they both seem to be telling the world that Gloria has been a lesbian for years but had to remain in the closet.